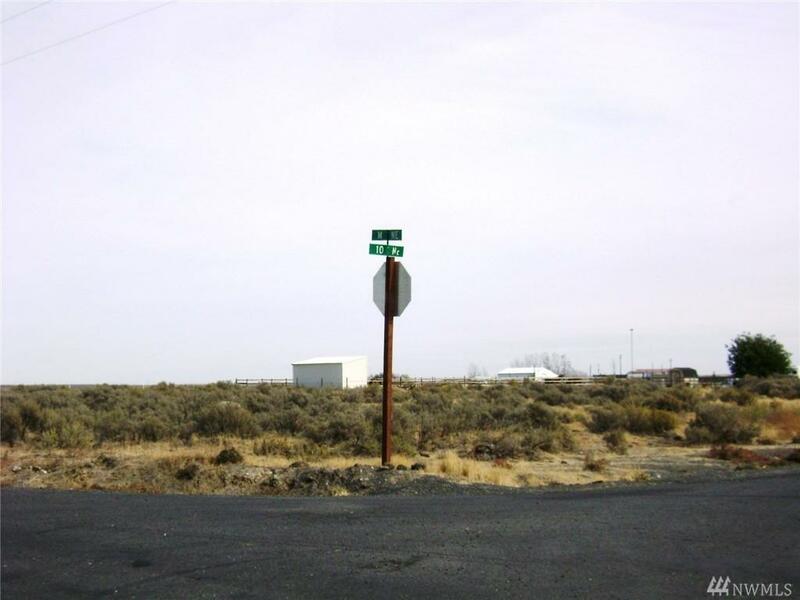 Rural 2.86 acres for home site, located on Road 10 NE. Manufactured homes 10 years old or newer are allowed. Owner financing available with approved credit and terms.